DH Noah Naylor singled and knocked in a run as the Canadian Junior National Team lost 14-2 to the Houston Astros first and second-year pro. - The Astros struck for four runs in the top of the first and never looked back as they built an 8-0 lead after three innings. 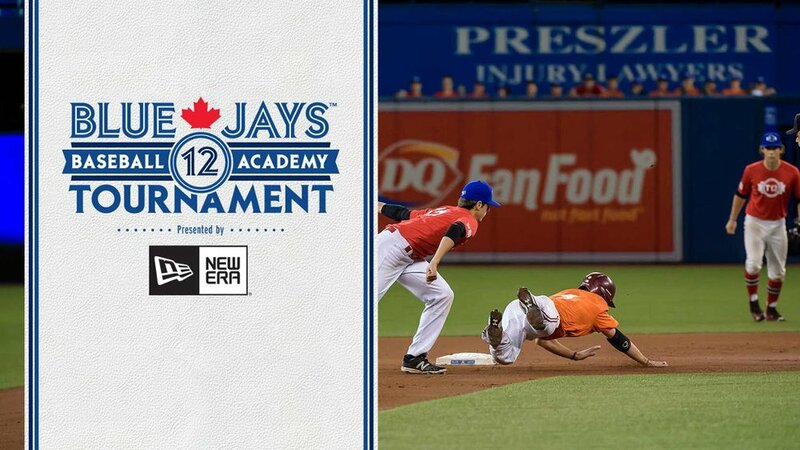 - The juniors got on the board in the bottom of the fifth as Noah Naylor (Mississauga, Ont.) drove in Cooper Davis (Mississauga, Ont.) on a base hit before coming around to score later in the frame. - The Astros added three runs in the seventh and struck for three more in the ninth to put the game out of reach. - The juniors managed five hits by five different players. 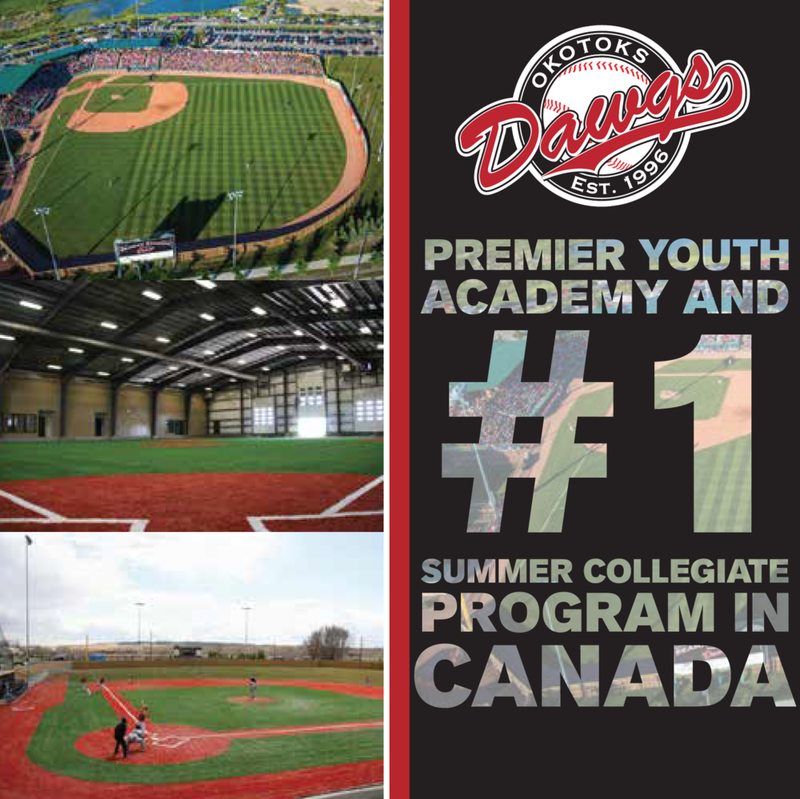 - Reliever Jack DeCooman (North Vancouver, BC) was a bright spot on the mound as he worked three scoreless frames without allowing a base hit or a walk and struck out three batters. The juniors will be back at ESPN Wide World of Sports tomorrow (1pm ET) when they take on prospects from the Washington Nationals organization … RHP Jordan Balazovic (Mississauga, Ont.) is expected to start on the mound.